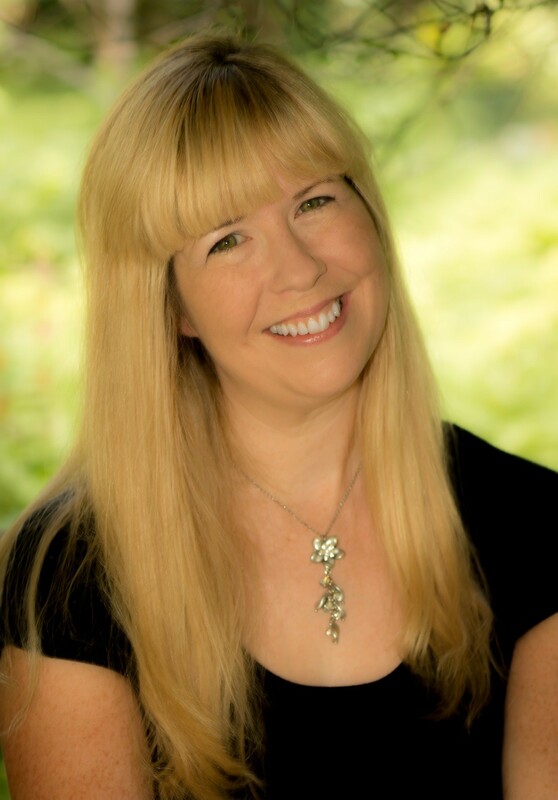 In this webinar, I utilize two technological tools to create ice breakers for my younger and older elementary music students. I will also be using music chants, performing on instruments, creating music, and playing a music game as well to create successful ice breakers for the first few days of music classes. However, I choose to use technology because technology is a way to relate to young students. Our students are ones who are growing up in a world where they have access to a lot of technology. They have no idea what it meant to “dial up” to access the internet. They experience technology being used daily in numerous ways. 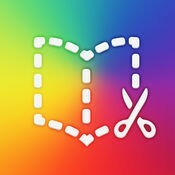 Book Creator started out as an iOS app, but has recently added a web-based app as well. Students can use this to create ebooks about composers, music compositions, recorder tips, and so much more. In this webinar, I use Book Creator to create an All About Me Book much like the ones that the PreK and kindergarten create for their first day of school. I will show the PreK and kindergartners my ebook so that they can learn more about me as their music teacher. 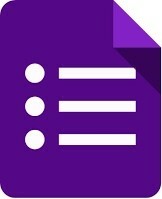 Google Forms allows me to create a questionnaire that will help me learn more about my students’ musical interests. In this webinar, I show how to create and share a google form called “What is Your Favorite…”. Though 1:1 devices will work well with this, it is not required. If you have multiple devices, you can work with a portion of the class while the other portion answers the form. You could also place this at a station with a few devices. Or, you could project this onto a screen and have the students answer the questions with paper and pencil. This form is for my older elementary music students. When using this with email addresses, you will know who answered the questions by their addresses. When you cannot use email addresses, add a question where the students type in their names. Google forms will collect the data and I will be able to understand my students’ musical preferences. This, in turn, will assist me in teaching musical concepts in a way that relates more to their interests. If you are a NJMEA member, you can earn a PD credits for participating in this webinar. To earn the credits, you need to send me a summary of the ten tools and to answer the following the question at the end of the webinar. You can submit it to me here.